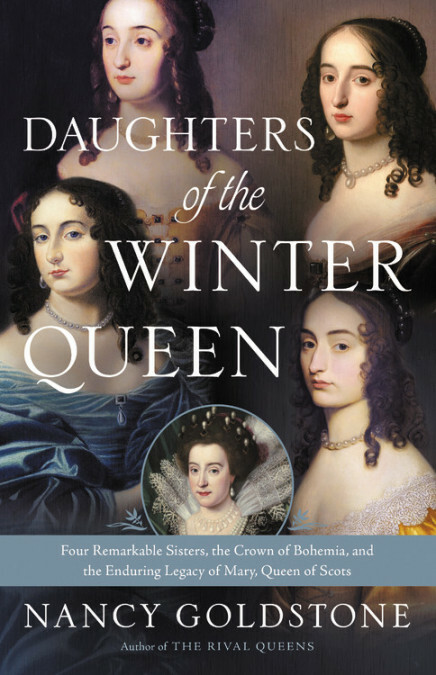 From the great courts, glittering palaces, and war-ravaged battlefields of the seventeenth century comes the story of four spirited sisters and their glamorous mother, Elizabeth Stuart, granddaughter of the martyred Mary, Queen of Scots. Upon her father’s ascension to the illustrious throne of England, Elizabeth Stuart was suddenly thrust from the poverty of unruly Scotland into the fairy-tale existence of a princess of great wealth and splendor. When she was married at sixteen to a German count far below her rank, it was with the understanding that her father would help her husband achieve the kingship of Bohemia. The terrible betrayal of this commitment would ruin “the Winter Queen,” as Elizabeth would forever be known, imperil the lives of those she loved, and launch a war that would last for thirty years. Forced into exile, the Winter Queen and her family found refuge in Holland, where the glorious art and culture of the Dutch Golden Age indelibly shaped her daughters’ lives. Her eldest, Princess Elizabeth, became a scholar who earned the respect and friendship of the philosopher René Descartes. Louisa was a gifted painter whose engaging manner and appealing looks provoked heartache and scandal. Beautiful Henrietta Maria would be the only sister to marry into royalty, although at great cost. But it was the youngest, Sophia, a heroine in the tradition of a Jane Austen novel, whose ready wit and good-natured common sense masked immense strength of character, who fulfilled the promise of her great-grandmother Mary and reshaped the British monarchy, a legacy that endures to this day. 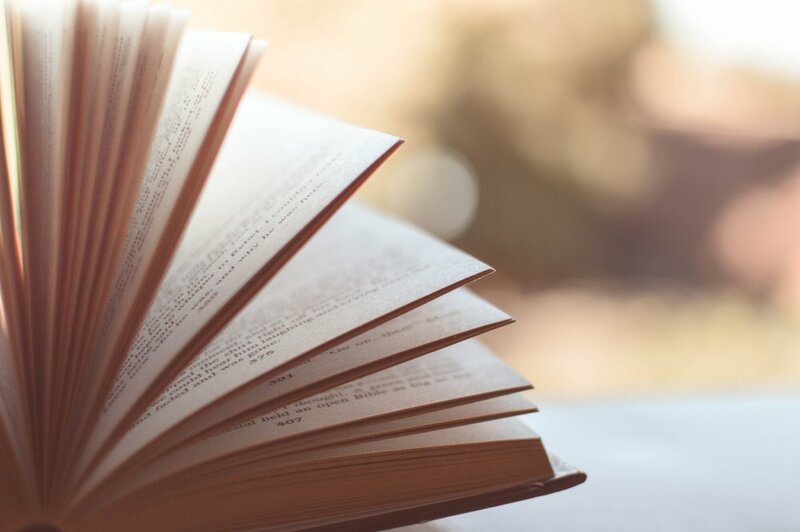 Brilliantly researched and captivatingly written, filled with danger, treachery, and adventure but also love, courage, and humor, Daughters of the Winter Queen follows the lives of five remarkable women who, by refusing to surrender to adversity, changed the course of history.